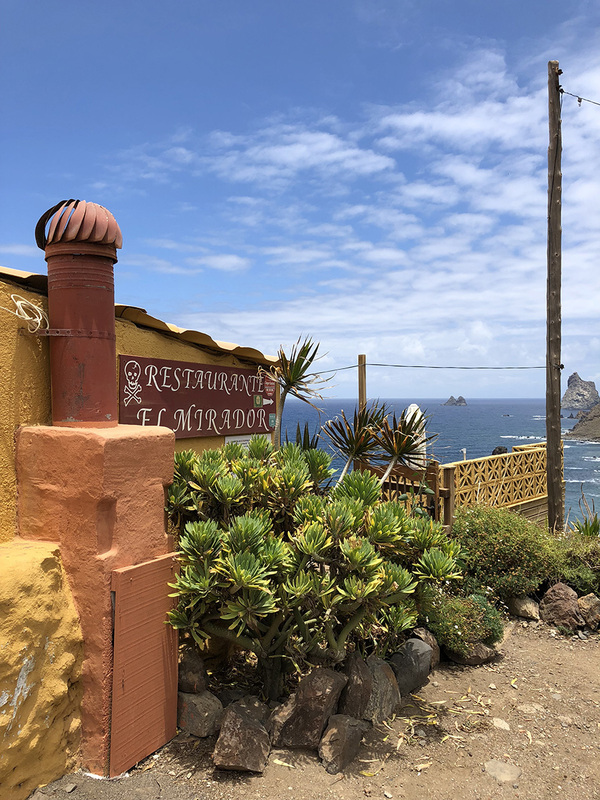 We spent a day traveling from La Laguna through the Anaga Mountains to the North of Tenerife. 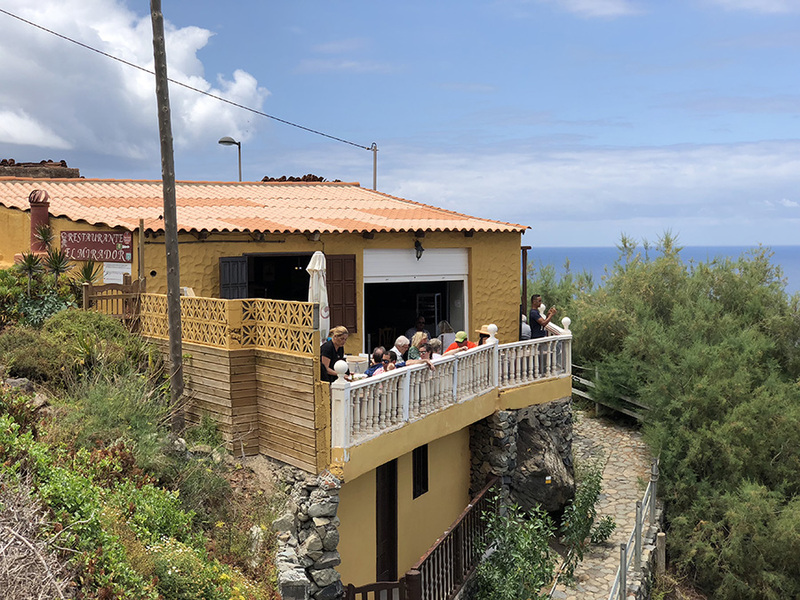 The goal was the have lunch at one of the great seafood restaurants in the area around Playa de Benijo. 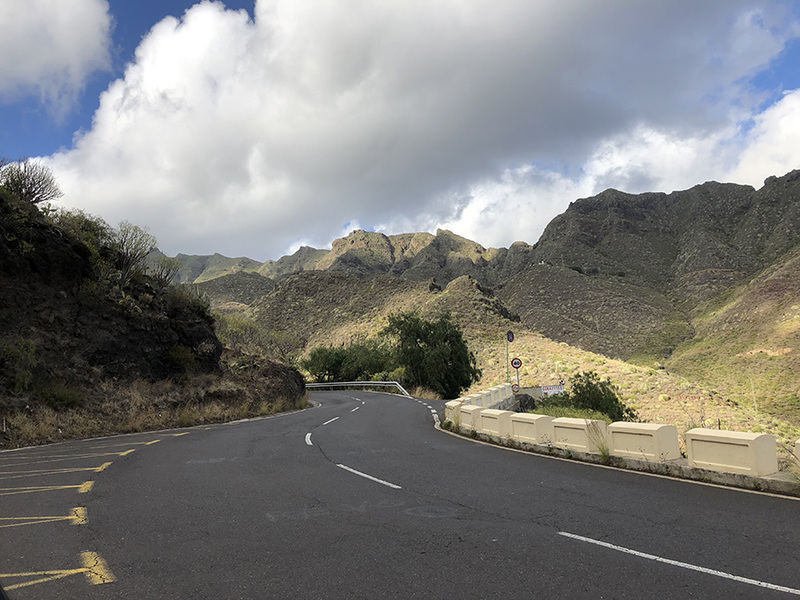 Driving through Anaga Mountains is an incredible experience on its own with some genuinely stunning views on the way. And it's, yet again, another road in Tenerife where you will be driving through the clouds. The whole journey takes around 50 minutes, but it can take longer depending on how many times you stop to admire views. 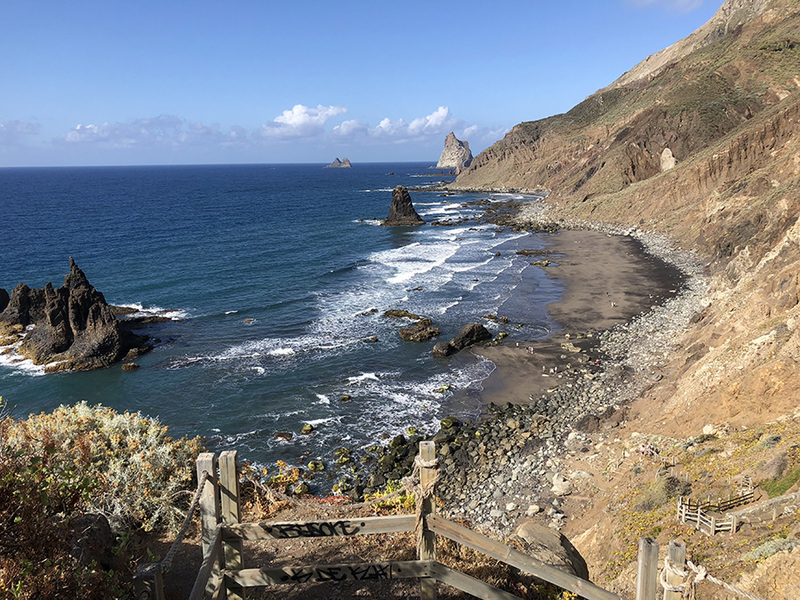 Anaga is one of the oldest formations in Tenerife and went through multiple cycles of volcanic activity. It is very common that clouds coming from the north-west stop in these mountains. 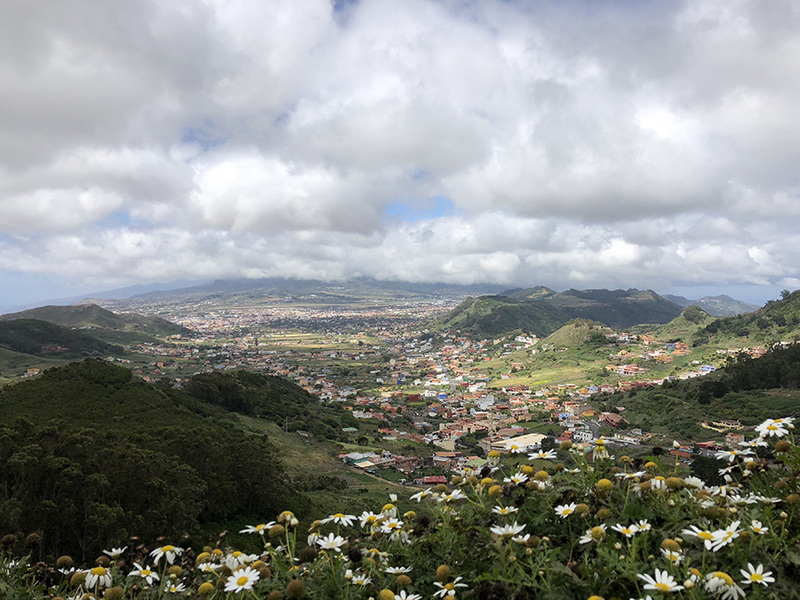 This brings a lot of moisture and thus makes it one of the greenest areas in Tenerife. Some call it rainforest, some call it cloudforest. 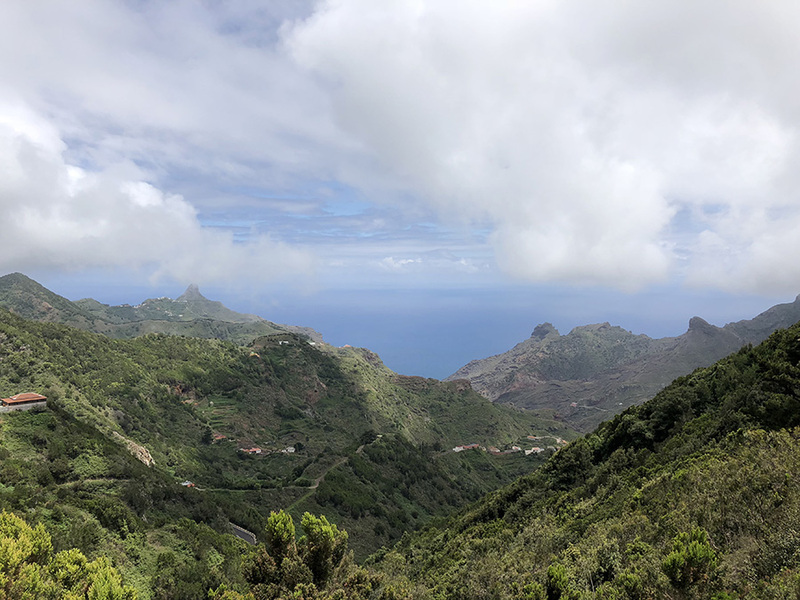 People rate hiking in the Anaga mountains highly. 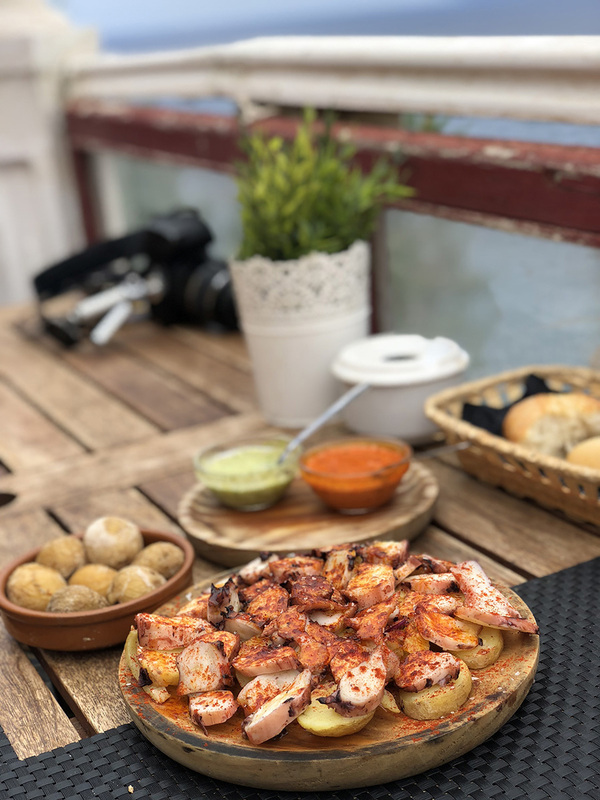 I didn't try it myself but would like to in the future because from the few stops we did on the way to Benijo and photos on the internet it looks incredible. Also, some parts of Anaga are the natural reserves and are accessible only with the permit. After the experience of the peak of El Teide with the permit, I became a huge fan of going to places where just a few people have access. I had three restaurants on my list. Restaurant Playa Casa Africa, Restaurante La Ola, and Restaurant El Mirador. All of them have great reviews on Google and are offering some excellent seafood. However, there was no space to park the car around the first two, so we ended up in the El Mirador. And what good luck it was. Restaurant El Mirador was excellent. It's tiny, with only one person serving and one in the kitchen. Because of that, you have to be ready for some long waiting times. People complain about it in the Google reviews, but I believe it's well worth it. We are on holidays anyway, so what's the rush. 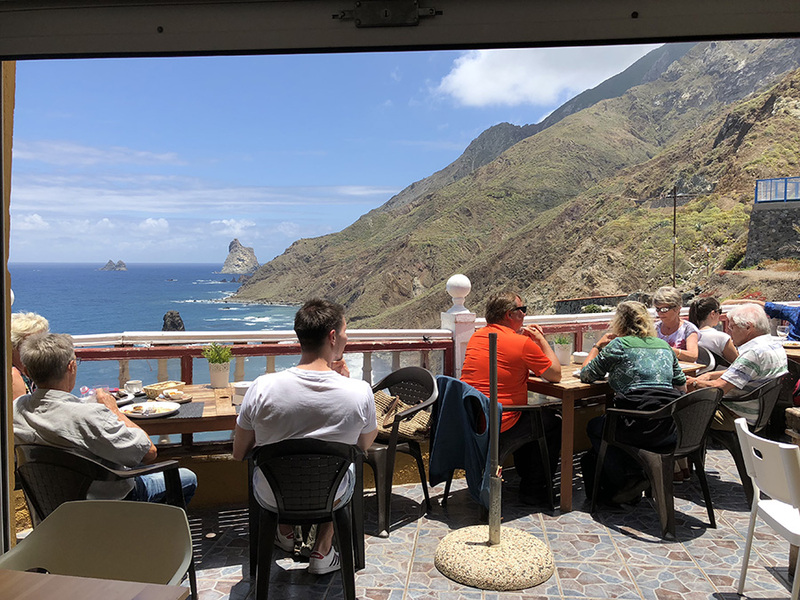 The view over the Playa de Benijo from the El Mirador terrace is beautiful. And the food we got was delicious. 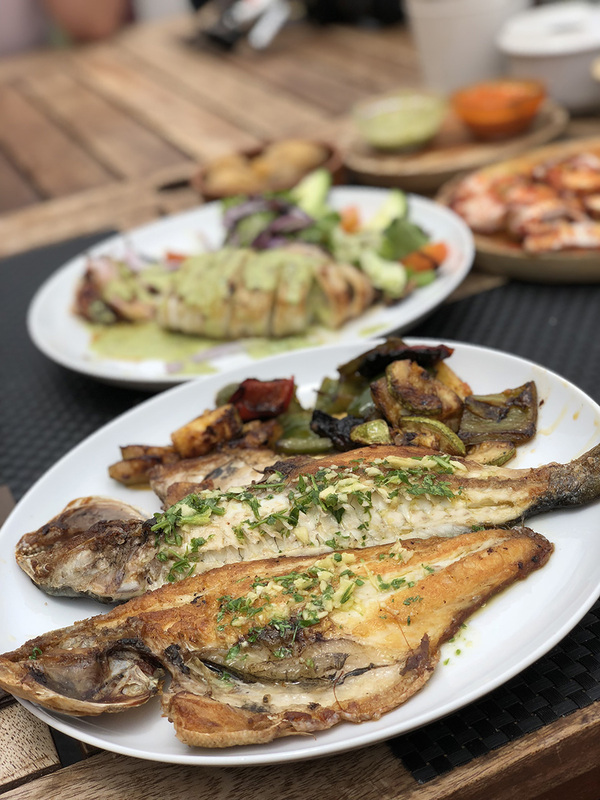 Fresh seafood, well seasoned and cooked. Be ready to reach into your wallet. We left 50€ (tip included) there for two people. 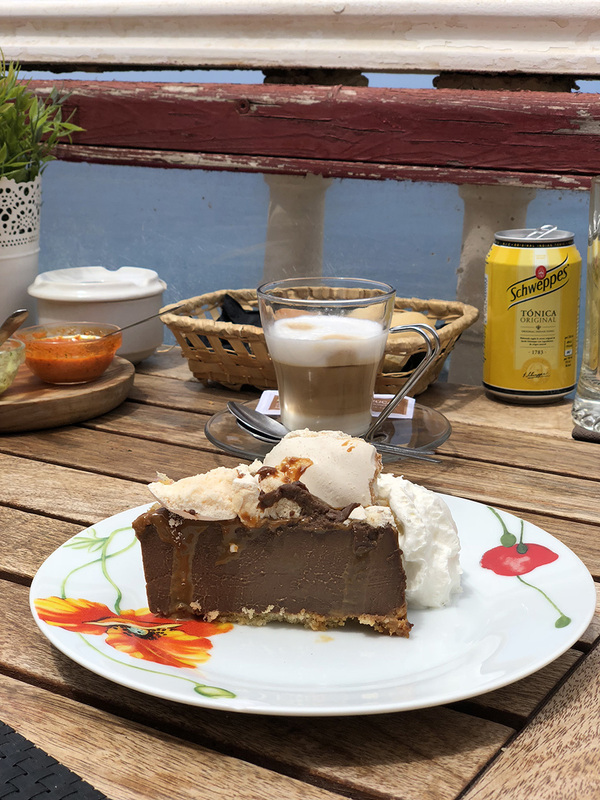 However, we ordered 3 dishes, extra papas arrugadas and had a coffee and cake after the main meal. 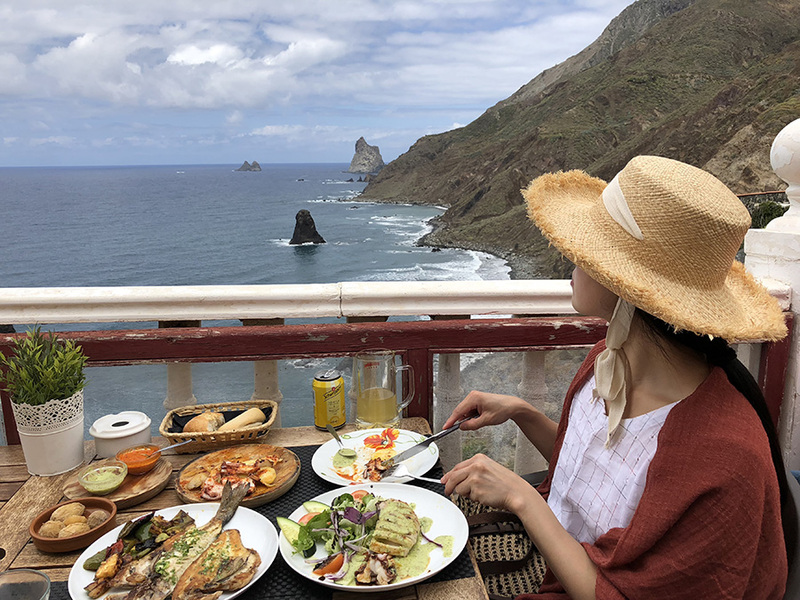 Nonetheless, I think it was one of the best restaurant experiences we had in Tenerife. After the great meal, we walked down the cliff to the Playa de Benijo. Unfortunately, it wasn't the sunniest day. However, I still had a lot of fun fighting the waves in the ocean. Playa de Benijo is on my list of the best beaches in Tenerife. I loved how remote the beach is. Pure, raw nature and almost no people. I mean, it makes sense. It requires quite a lot of effort to get there. The beach is definitely not family friendly. 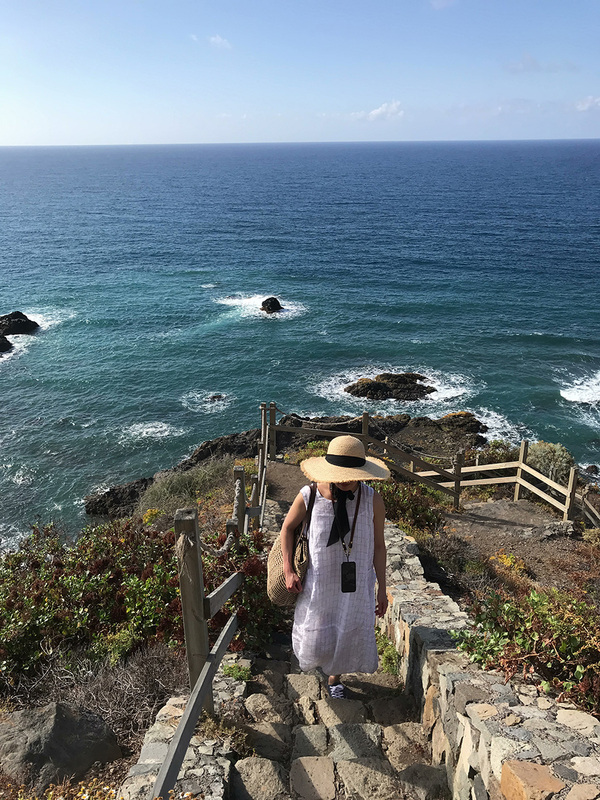 It's quite a steep walk down from the cliff above, there are no amenities, and waves are strong. I enjoyed fighting the waves a lot, but it is tiring and definitely not for recreational swimming. 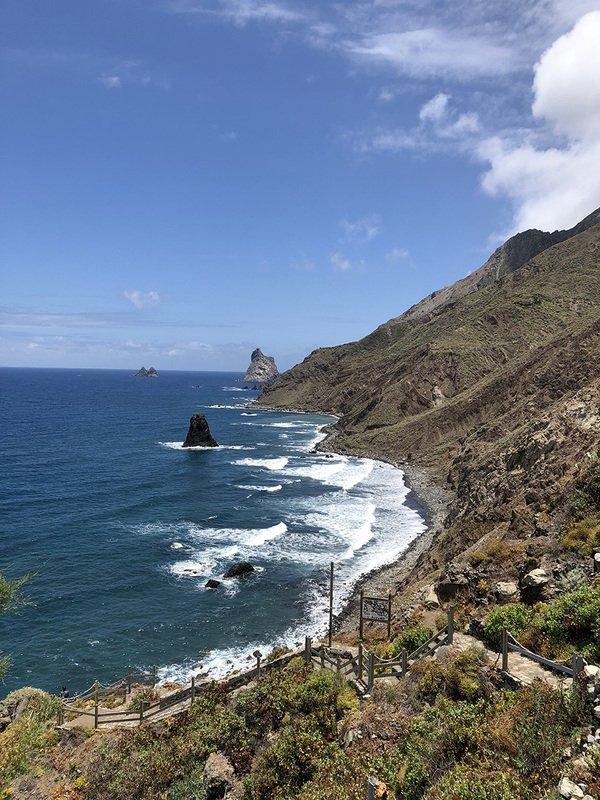 We decided to take a different road on the way back and drive through the San Andrés and Playa De Las Teresitas. It was a lovely and calm drive without meeting many cars on the road. 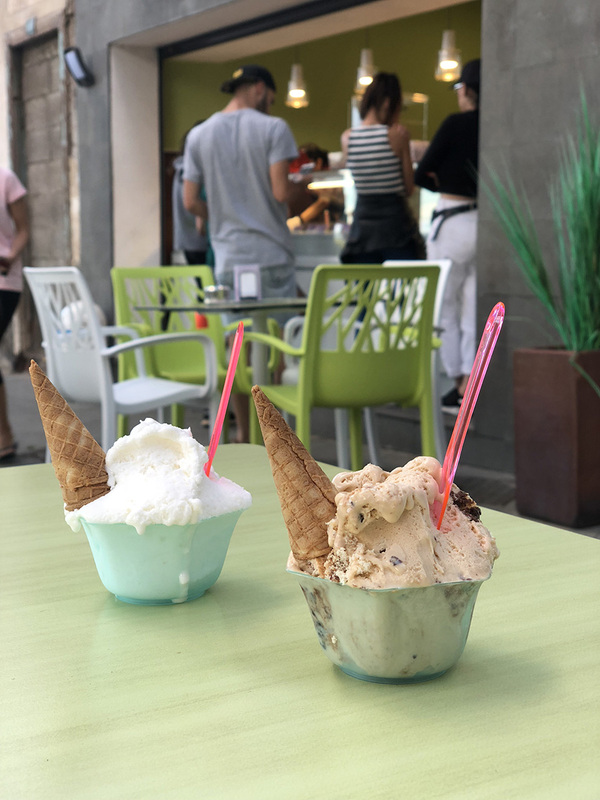 We came to San Andrés at the end of the day, and we didn't have much energy left to swim at Las Teresitas, but we had enough room for some excellent gelato from the Gelateria Fragola. 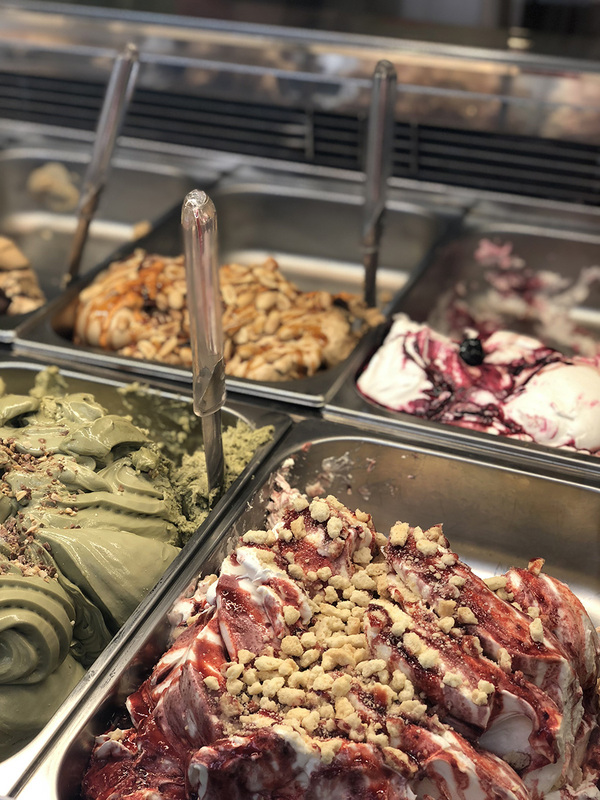 Gelateria Fragola has two shops in Tenerife, one in San Andrés and another one in Garachico. 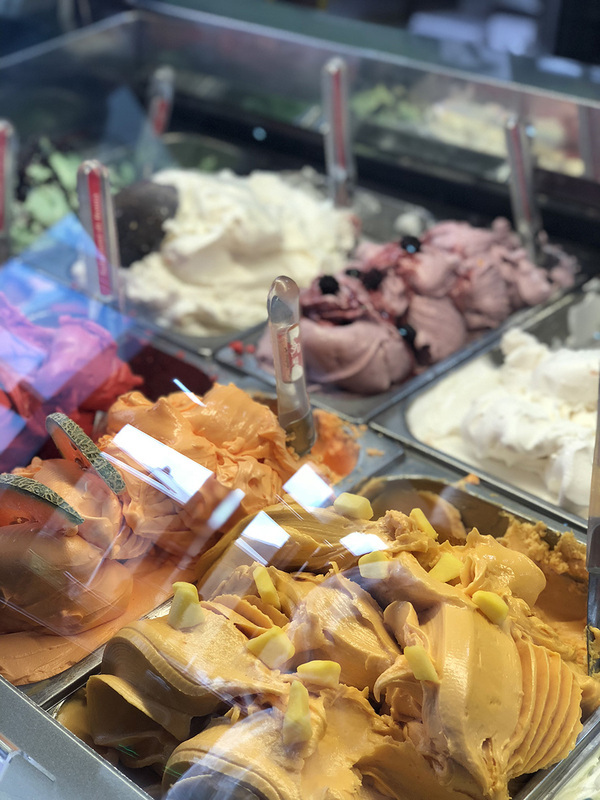 I believe it is the best gelateria in Tenerife and I try to stop there every time I am driving around. Which was, unfortunately, less often than I would love to. 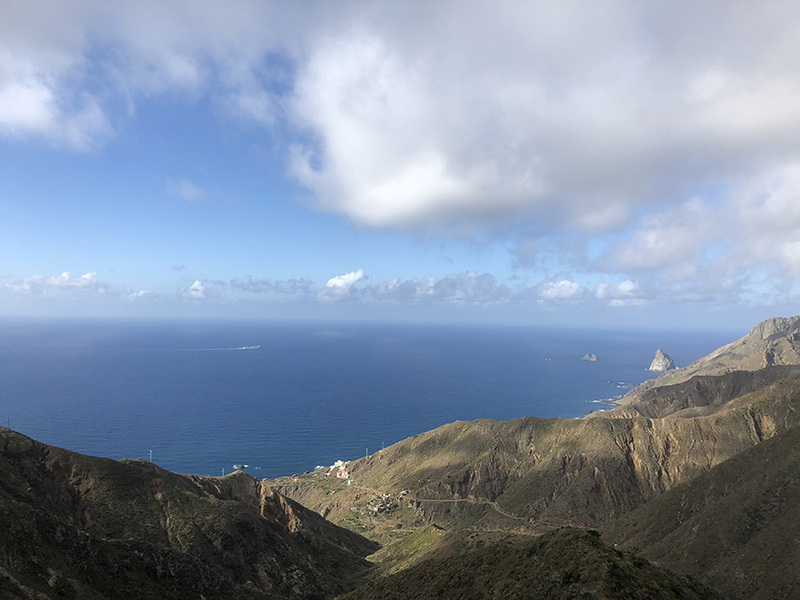 It was one of the best days in Tenerife, and I hope I will be able to explore more of the Anaga Mountains in the future. 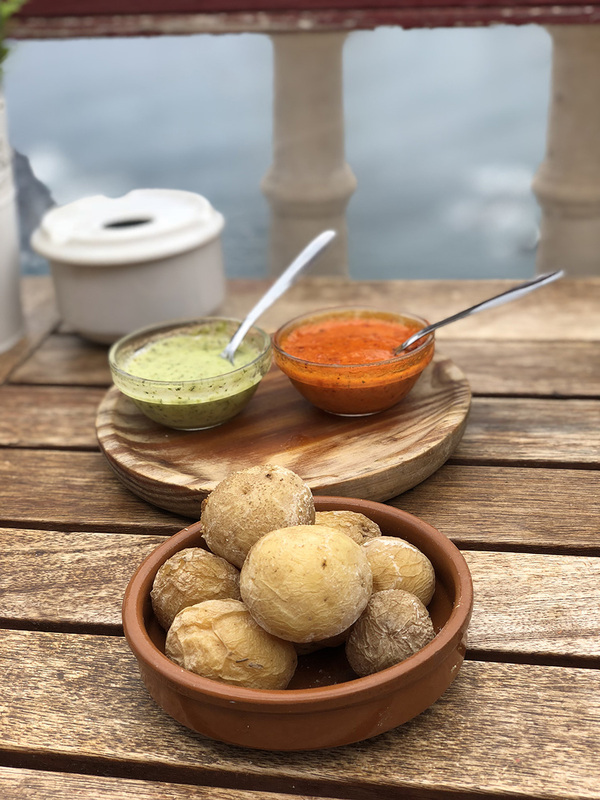 Definitely, do some hiking and try other two restaurants from my list.